As a San Diego native and Leucadia home owner for over 25 years, I am passionate about living the north county coastal lifestyle; surfing, golfing, biking and entertaining. I am committed to our local community and active with volunteer and charity endeavors. 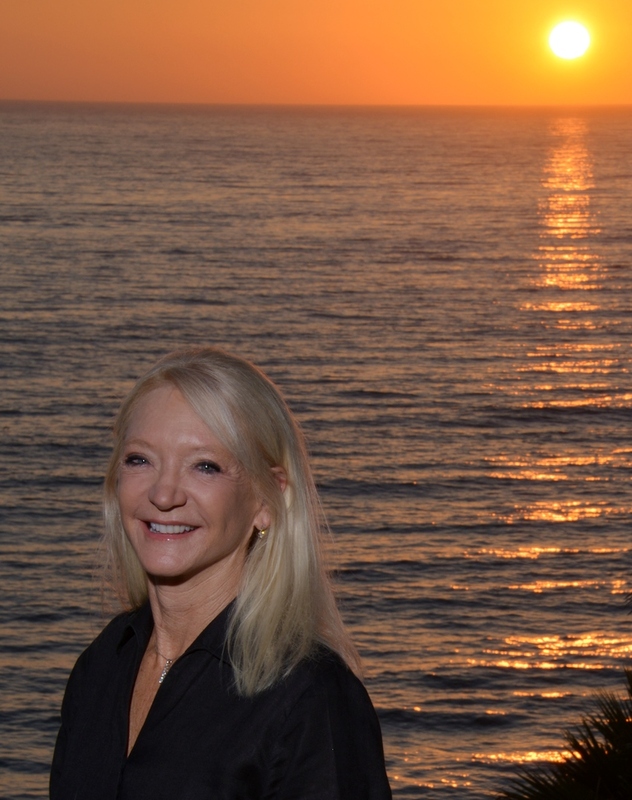 Specializing in North County Coastal, and with my comprehensive experience as a Realtor, I help both buyers and sellers meet their real estate objectives. I have extensive knowledge of our unique area and work tirelessly on your behalf to make your next home buying or selling experience a pleasant and successful one. Whether you are looking for a new home, second home, investment, or are in the preliminary stages of a real estate search; you have found the best in professional expertise. I offer unparalleled commitment to providing outstanding customer service. Nothing satisfies me more than seeing the smiles that come with a successful real estate transaction. Thanks again for considering me as your Realtor. Ready to get your feet wet and live the dream?